One of the things that I have come to appreciate from my home is the smell of our laundry. When I take a new set of towels from the cabinet and use it, I am always greeted with a scent that makes me feel safe and at home. I don't know about you but there's just something comforting over this little thing. I know that I am home once the smell of fresh laundry hits me. You see, my Mom is such a stickler for freshness and cleanliness so I've come to equate freshness with home. When I had a family of my own, she gave me a few tips on how I can maintain the fresh feeling of my own place. Funny enough, it involved a whole lot of spray and Downy. 1. Use Downy to spray on your sofa to keep pets from scratching and leaving their scent. It may sound weird but my Mom does this and though we have 12 cats, not a single one of them scratches our sofa. It really works. Our sofa is also made of cloth but it never smelled. It's fresh and whenever I lie down on it, there's no unsavory scent. 2. Use Downy when washing clothes. Due to the fabric enhancer and conditioner, we don't even need at times to iron the clothes. It comes out soft and unwrinkled. We just leave it to dry and sometimes, it's already good to go. Most importantly, there is absolutely no bad smell even if it's raining outside and we had to air dry it inside our home. 3. Spray alcohol on shoes that have just been used. This helps kill the bacteria that causes it to smell. 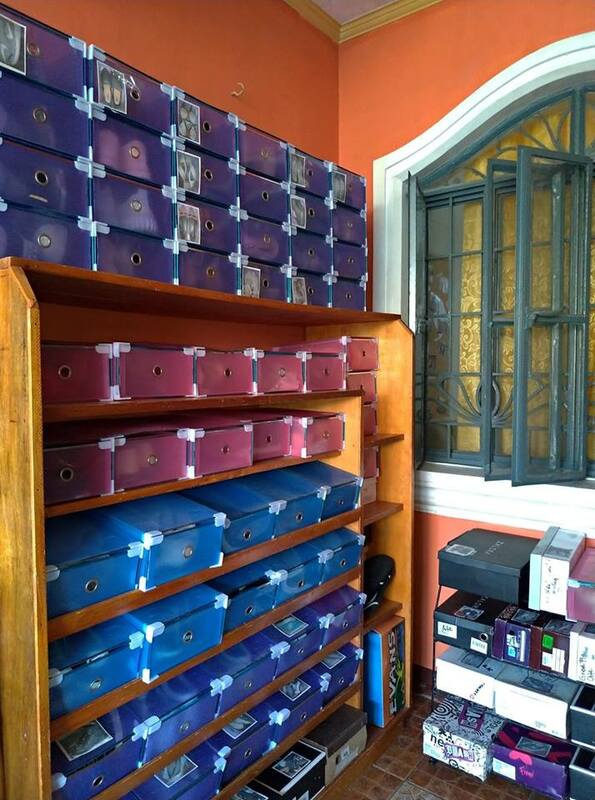 We have over 100 pairs of shoes and I am proud to say that not a single one smells. 4. Use candles when able. Candles not only relaxes you but it also helps ensure that there will be no foul odor. It also keeps away pesky flies so it's a win win situation for all. 5. Humidifier. I remember getting one for M and he said to me on the first night that he used it, "I just realized how wonderful it is to come home to a nice smelling house and room. It's so relaxing." This is also how I feel whenever I lie down on my bed and it smells nice. 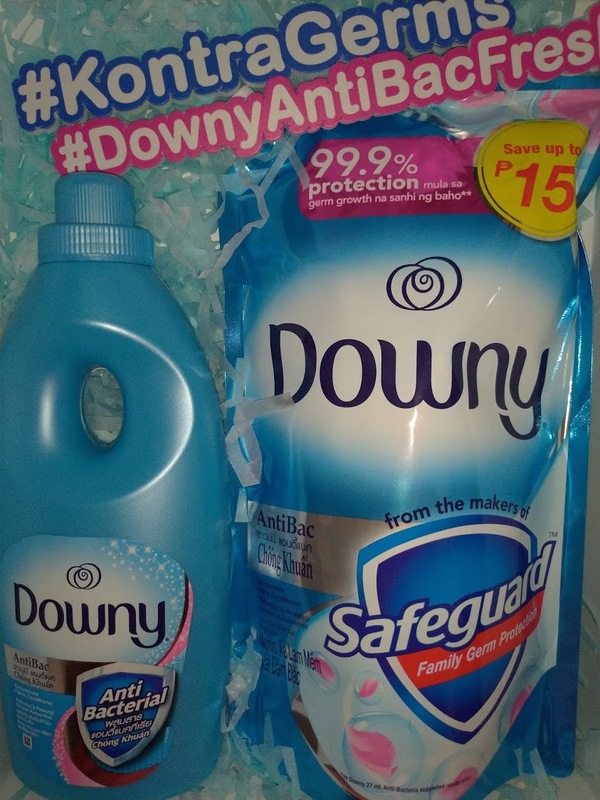 I remember a classmate of mine in college who said to me, "your family uses DOWNY! My Mom used one for the first time and now my clothes smell like you. Fresh!" It was probably one of the most vivid memories I have ever had of Downy and perhaps also why I use it to this day.